Jennifer Rush is the author of Devils & Thieves and the Altered Saga. 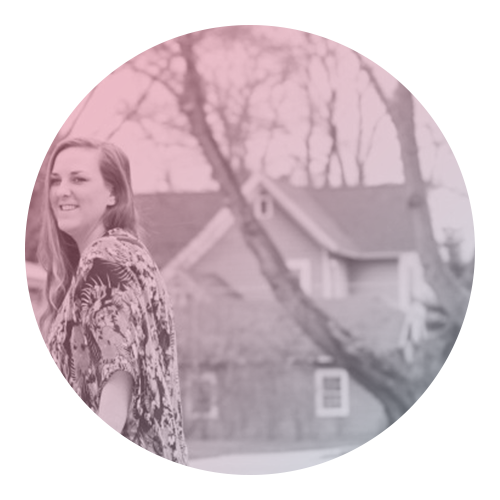 She currently lives in Michigan with her family, where the winters make her grumpy and the summers make her forget the winters. When not writing, she can be found curled up with a good book or out wandering, either by foot or by car. She dreams of seeing the world someday (as long as it’s not winter). "I finished this novel in one sitting because the pacing was incredibly fast and Rush was able to unravel the plot in a very intriguing way. The plot was fascinating and left me with a hangover in preparation for the next novel in this paranormal series." "Does this book sound kickbutt? It really was. I love stories that are set in modern contemporary times, but involve magic. There is something about this type of supernatural/paranormal story that appeals to me. Throw in a motorcycle club, and I'm sold." 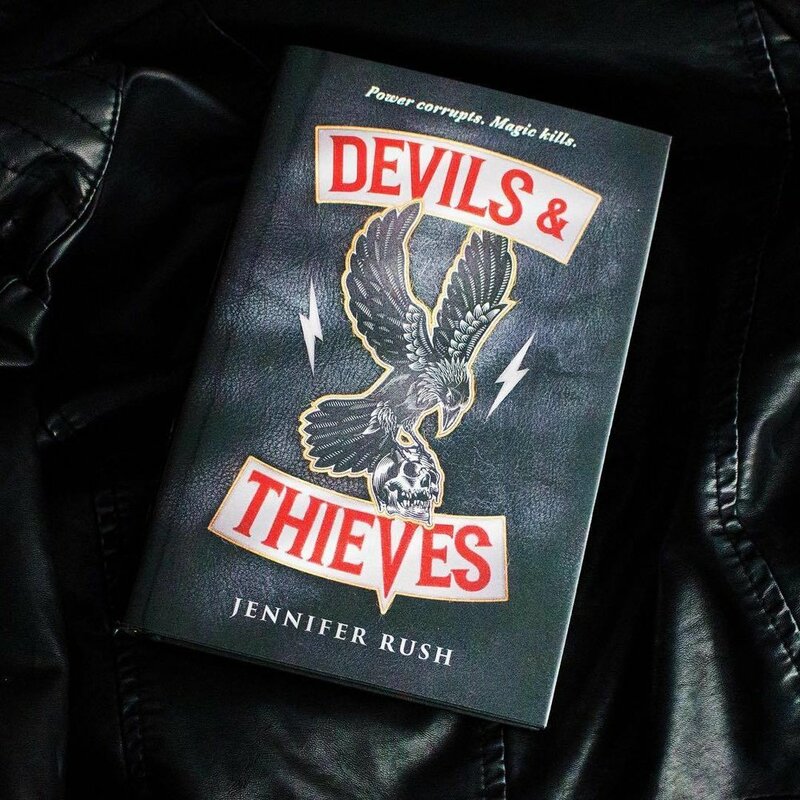 "I was in such a reading slump before I picked Devils & Thieves up, but once I started, I could not stop. It was so addicting. It was like I was charmed to keep reading. The plot and romance really kept me flipping the pages faster than I've read any other book this year."